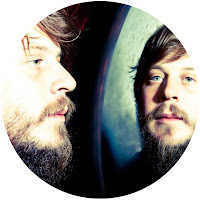 You are currently browsing the archive for the MARCO BENEVENTO category. 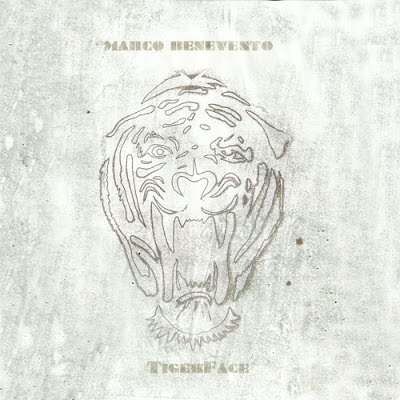 Marco Benevento‘s latest studio album “TigerFace,” was recorded and mixed by Tom Biller (Silversun Pickups, Fiona Apple) and Bryce Goggin (Pavement, Akron/Family), and the set on the recording features Matt Chamberlain (Bill Frisell, Pearl Jam), John McEntire (Tortoise, The Sea & The Cake) and Andrew Barr (The Barr Brothers), bassists Dave Dreiwitz (Ween), Reed Mathis (Tea Leaf Green) and Mike Gordon (Phish), violinist Ali Helnwein (Traction Avenue Chamber Orchestra) and saxophonist Stuart Bogie (Antibalas, Superhuman Happiness), and Kalmia Traver (Rubblebucket). “Tiger Face” is available on The Royal Potato Family.